When buying a house, people certainly hope to get the best price and terms. And in order to do that, some negotiation skills are needed. How to negotiate for the best price? When to start negotiating and when to stop? Remember that negotiation is a method to settle differences. It is a process to reach a compromise or an agreement without argument or dispute. Usually people try to reach the best possible outcome for their own position. Nonetheless, the key to a successful outcome lies in the principle of fairness, trying to find mutual benefit. So to buy the house of your dreams for the best price possible you have to try and remember that the goal is to end the negotiations with everyone happy; both buyer and seller. 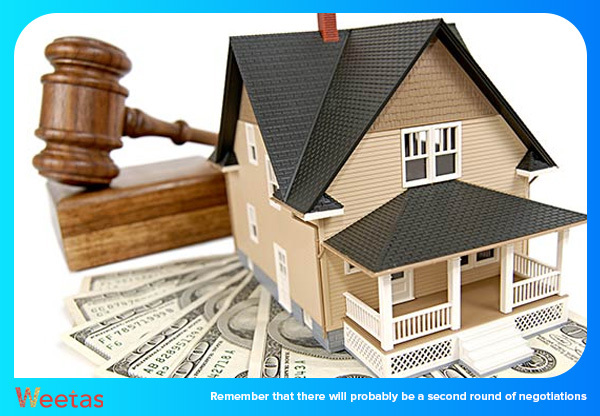 And that the best price possible is the real price of the house, its true market value. First and foremost you have to do your research to make an informed negotiation plan. 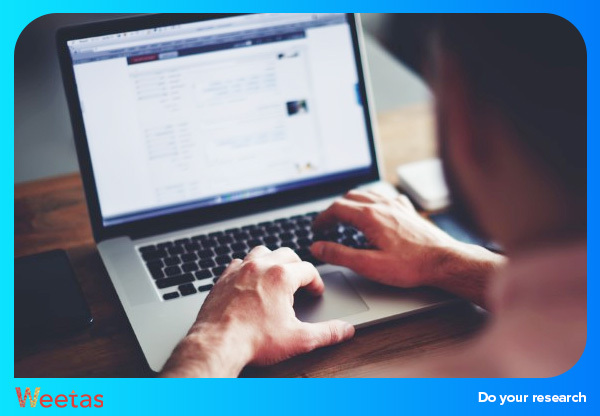 Research the area in which you plan to buy, find out the prices of similar houses in the area, the asking prices as well as the selling prices. And try to make a fair comparison, in terms of size, location, as well as the shape of the house. Finding out the true prices in the neighborhood will help you negotiate in a more objective and effective manner with the seller. Well informed negotiations make much more sense. A buyer’s real estate market is where supply exceeds demand; meaning that there are more homes than there are interested people to buy them. A buyer’s market can be identified by these characteristics; there are many homes for sale in the area, and these homes are slow to sell. In a buyer’s market, it takes weeks or even months to sell a home. In such a market, sellers might offer incentives to buyers, or offer their homes for sale at reduced prices. 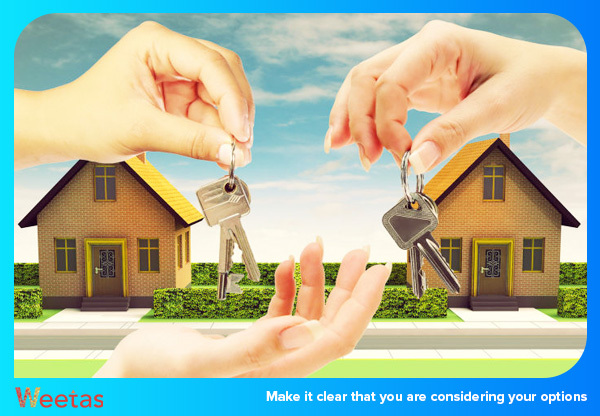 Usually, buyers have the upper hand during negotiations because they have choices, hence the name. 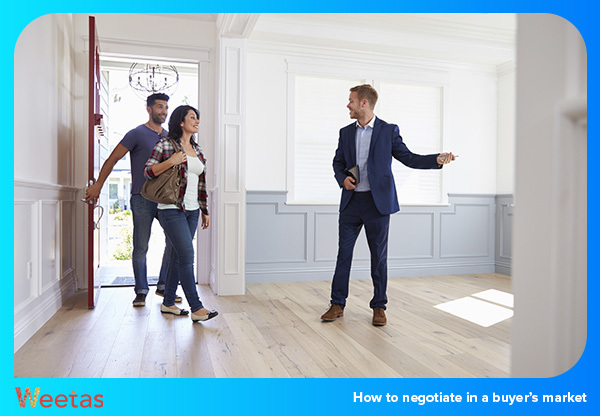 However, try to negotiate for what you really need, if for instance the seller offers the furniture with the house but you do not have use for it try to get something else instead, like the kitchen appliances if you like them. A seller’s market on the other hand might be tougher to navigate; in a seller’s market demand exceeds supply in the area. Homes are sold quickly in a seller’s market. You may even have to ask around to find a home for sale in the area because they are sold as soon as they are listed for sale. In such a market, buyers have to move quickly because homes are sold before they even get a chance to view them. You have to be prepared to demonstrate that you are serious and ready to close the deal as soon as possible. Knowing how the seller is going to negotiate is very helpful to have a counter back argument prepared. Of course the sellers are going to try to convince you during the negotiations that the asking price is fair. They may even try to show you why it is such by showing you the work they had done to improve the house or show you prices of other houses. Remember though to be tactful and respectful of others when you negotiate this point as you do not want to antagonize the homeowner. You may not like the bright yellow kitchen tiles, but strongly expressing this might insult someone. This may be hard but try to be as objective as possible, if you find the work to your approval concede to that but you can add that the seller have enjoyed the work they had done while living in the house. Make sure that the seller knows you are considering other homes and comparing them if it is true, a competition might work to your advantage. Politely pointing out the flaws in the house might work to your advantage as well, as long as you do not antagonize or alienate the seller. Stating the repairs that are going to cost you money to fix later on in a polite and truthful manner is a good idea. Bid slightly lower than what you are willing to pay for the house; remember that the seller is going to negotiate to raise that sum. So try to give yourself some legroom for the upcoming negotiations. You will never get something unless you ask for it. If you like something in the house, such as a furniture item or an art piece ask if it can be included in the price. 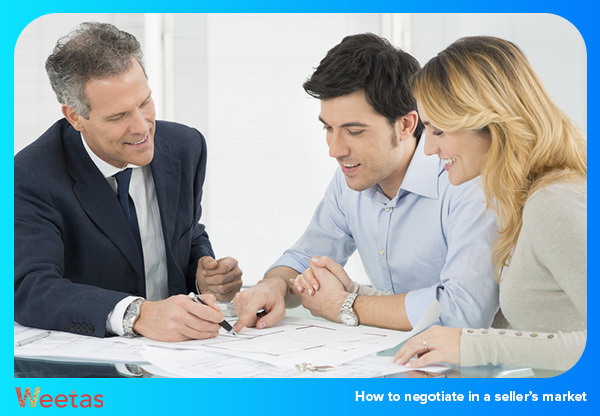 Negotiating to lower the price is not the only way to come out of the negotiations happy and satisfied. You have to learn how to negotiate for other benefits as well. Tips & Advice Catch the Sun: how to get more light in your home?